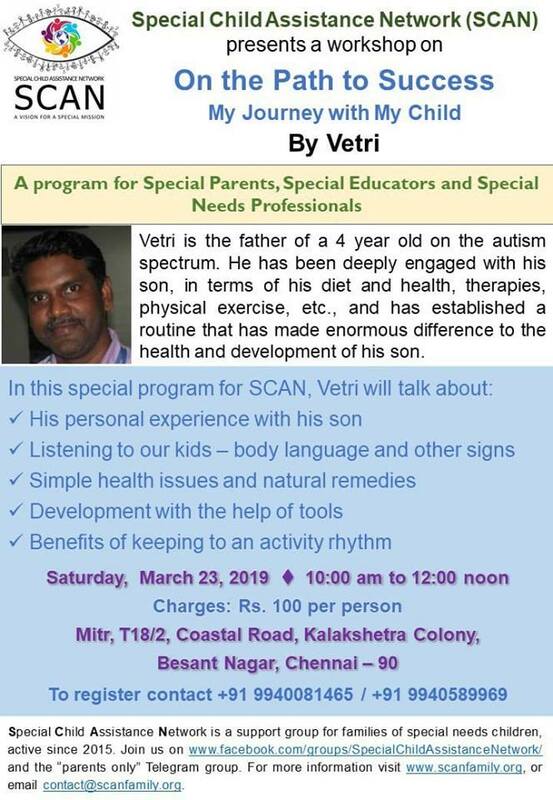 Friends, we have another interesting session coming up on Saturday, March 23rd - special dad Vetri will take us through his journey with his child... how he has used a combination of diet, exercise, and other activities to help his child... 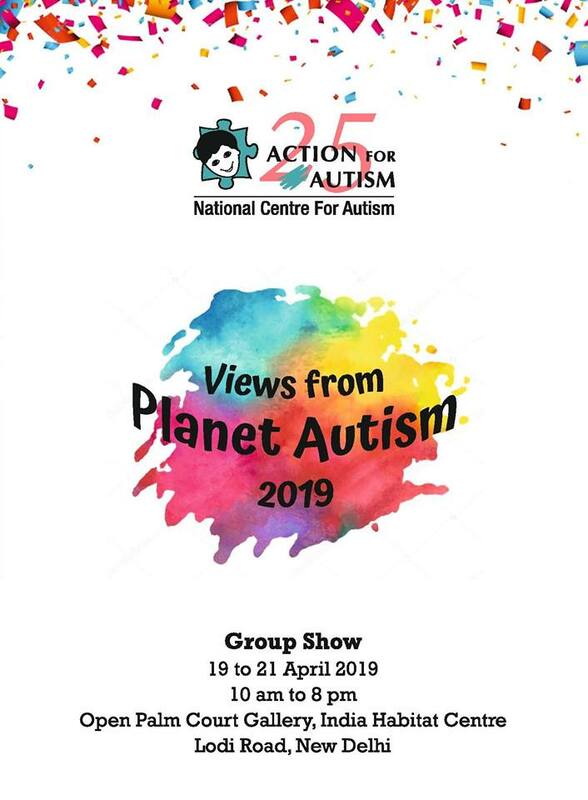 Many parents had asked him to share his approach, so this program is specially for everyone who is trying to develop a good routine for their young child! 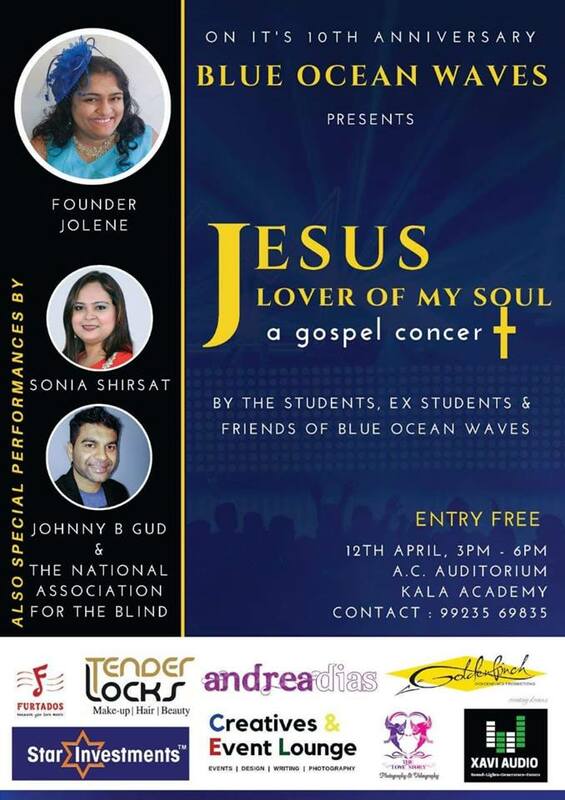 Please do call one of the listed numbers to register.